This week’s edition of “Love It Buy It” is blooming with deals that are perfect for the season! Think spring-hued vegan handbags, Italian-made sunglasses at 80% off and natural makeup kits for just $21. But my personal faves (and Giuliana’s, too) are the 24-karat gold ear buds that we have for $99 (retail $299) and the Lorion 24-karat gold facial masks for 92% OFF WHAT?! !pixi They look cray-cray #HannibalLecter style, but they really work and leave your skin so soft and shimmery–lovezzz! 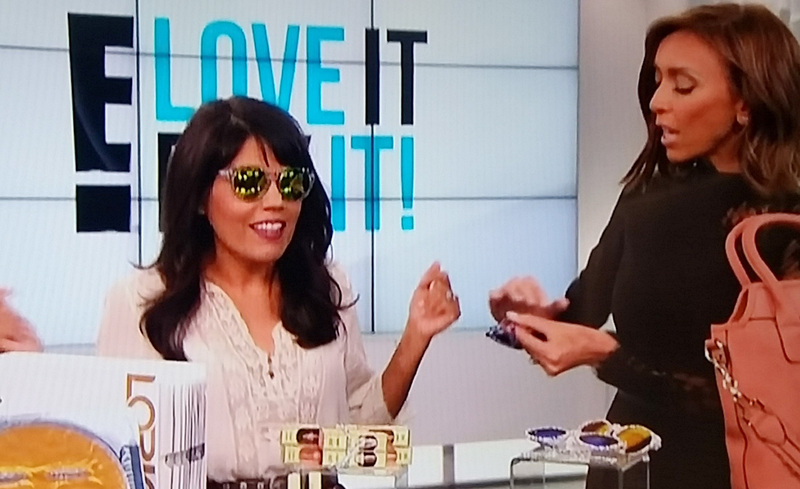 Visit www.loveitbuyit.tv before it all sells out! ← Time for Grilled Cheese, Free Cupcakes & Wrestling World Cup!